For three days at the end of October, the NV Fouta teams and their technical partners met various actors from the local construction sector at the Maison des Yvelines in Ourossogui, during a planning workshop for the construction of the Hôtel de Département (Town Hall) of Matam. 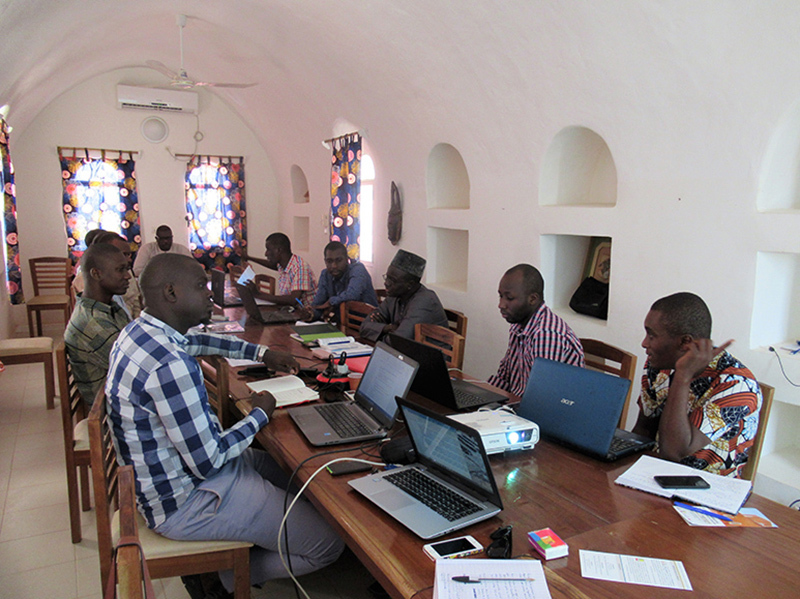 The aim of this first workshop was to accompany and advise these actors in the preparation of a Call for Tender document, as this was the first NV project to involve the procedures for publicly funded works in Senegal. the presentation the possible market approval procedures in the event of an NV construction. The next steps will be the issue of a Call for Tender document, then the attribution of the market, with a view to starting construction in early 2018.